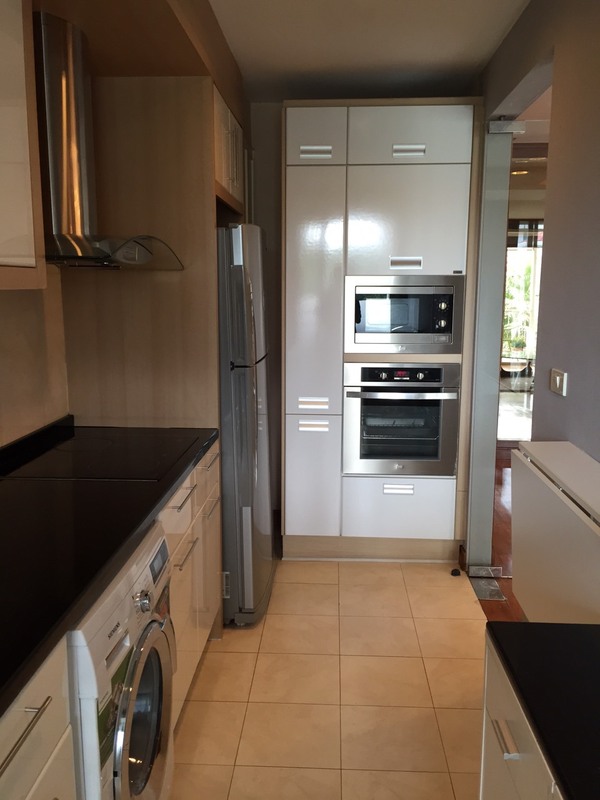 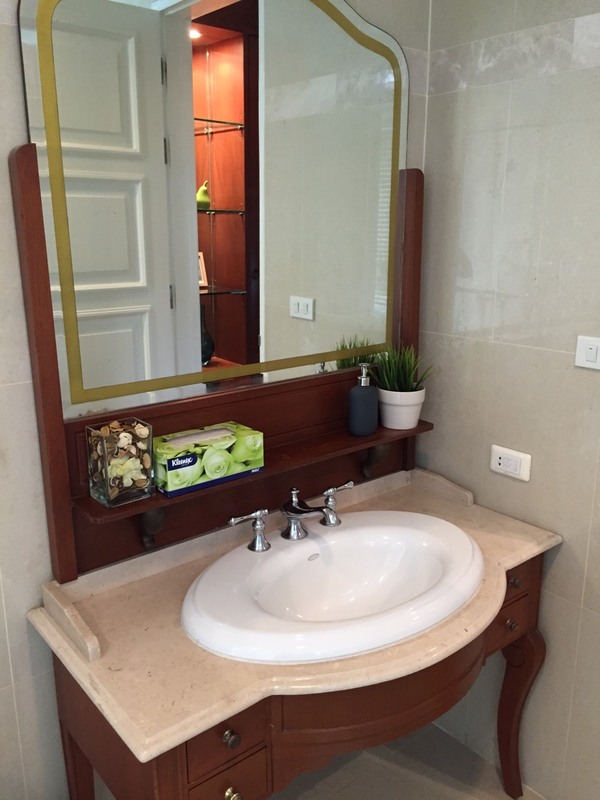 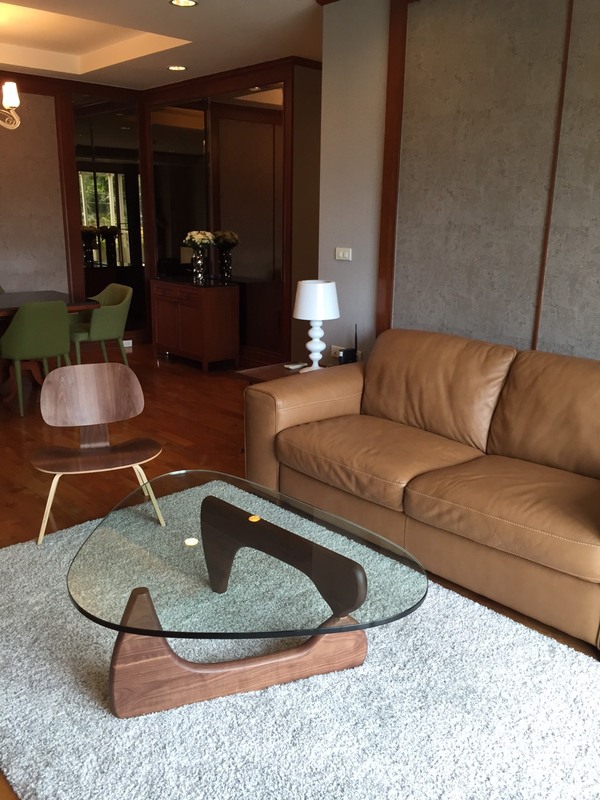 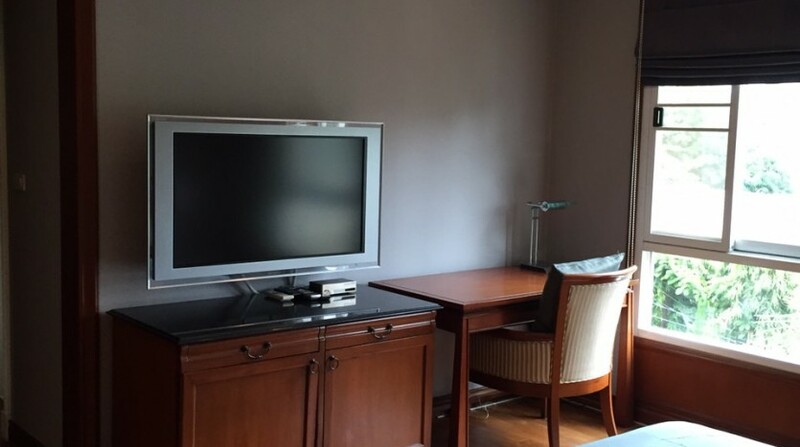 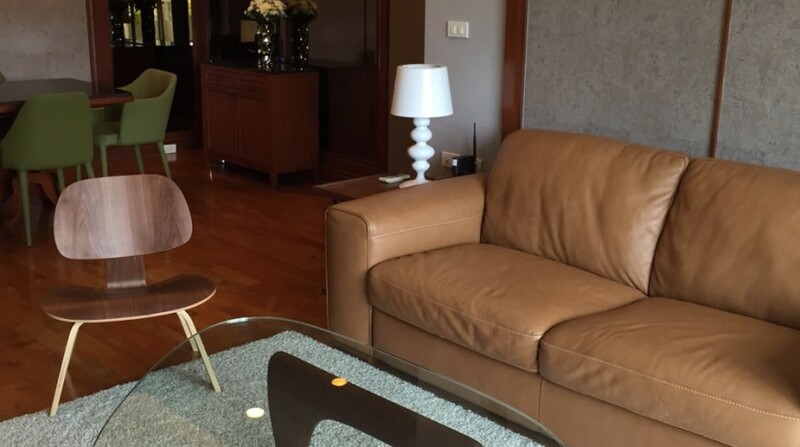 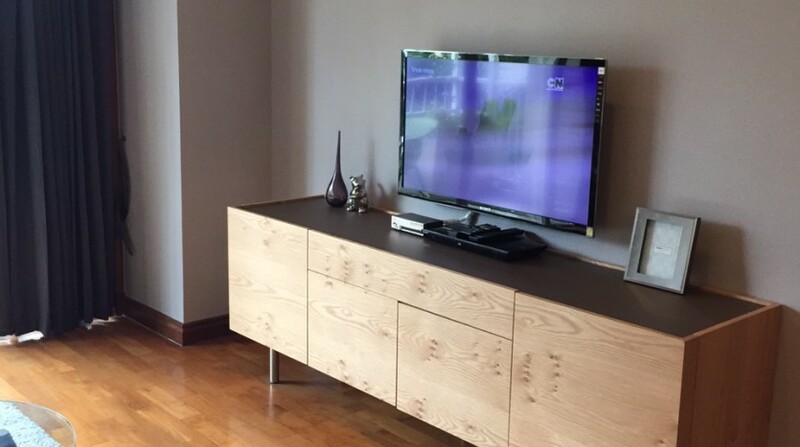 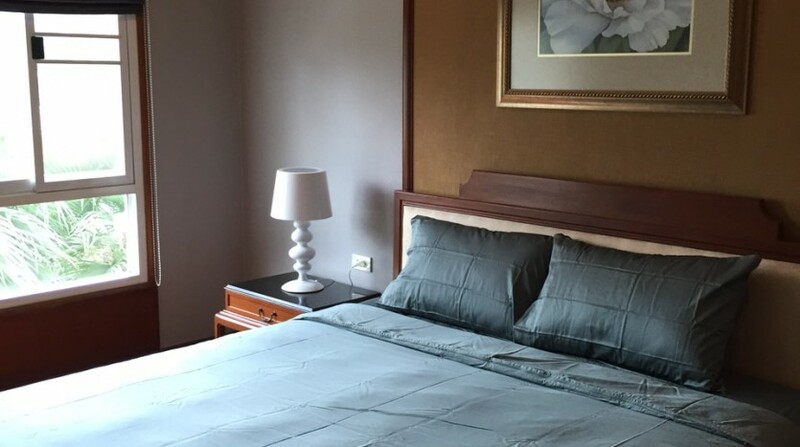 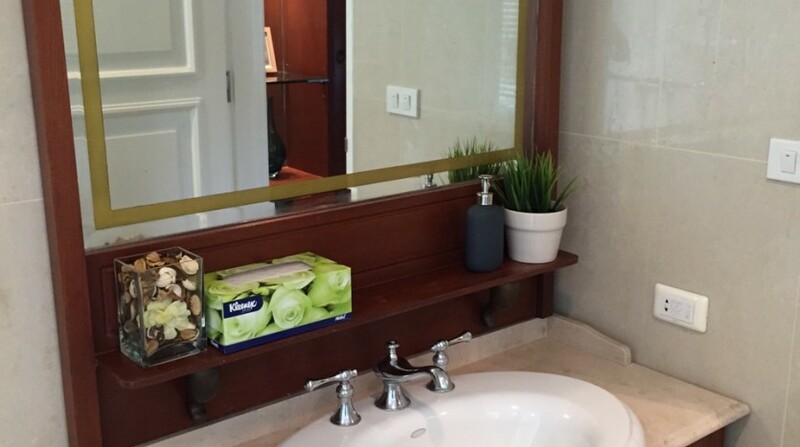 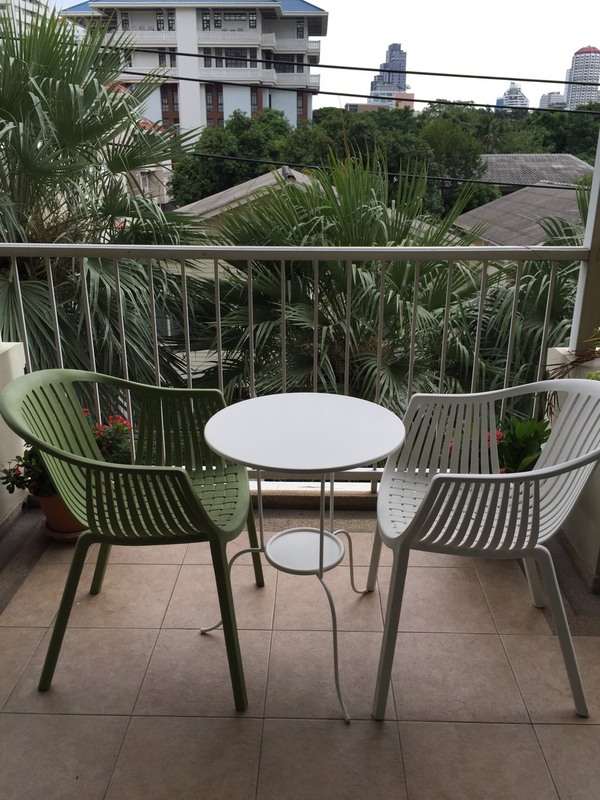 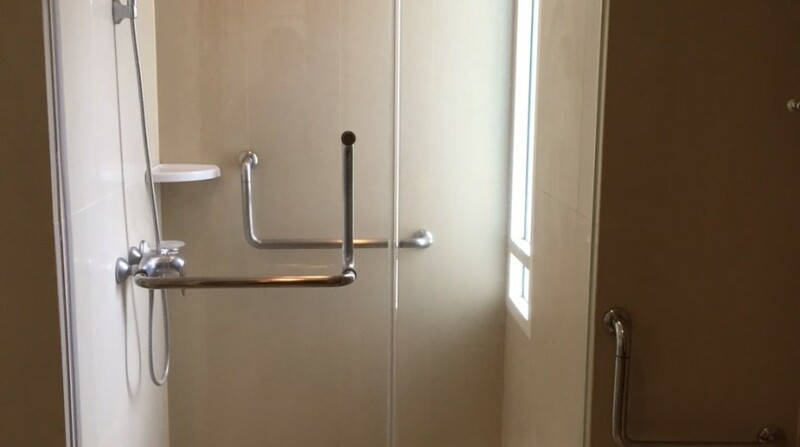 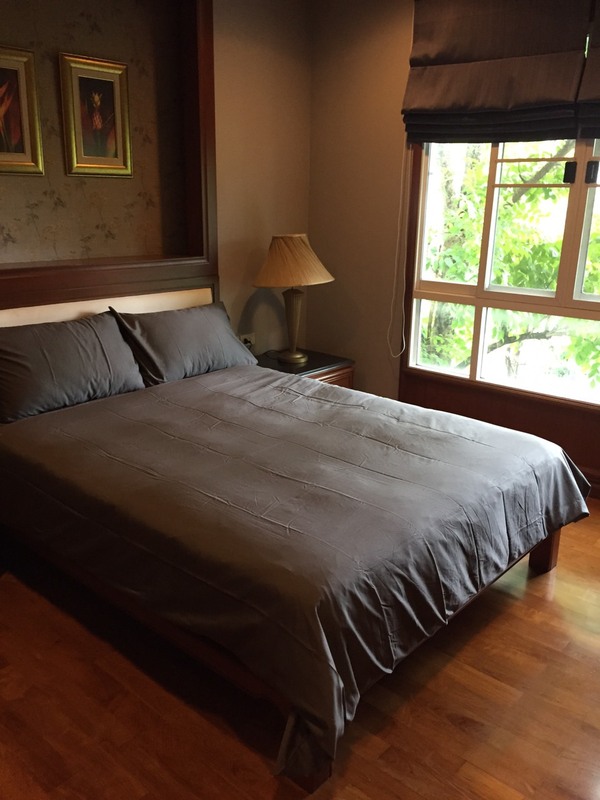 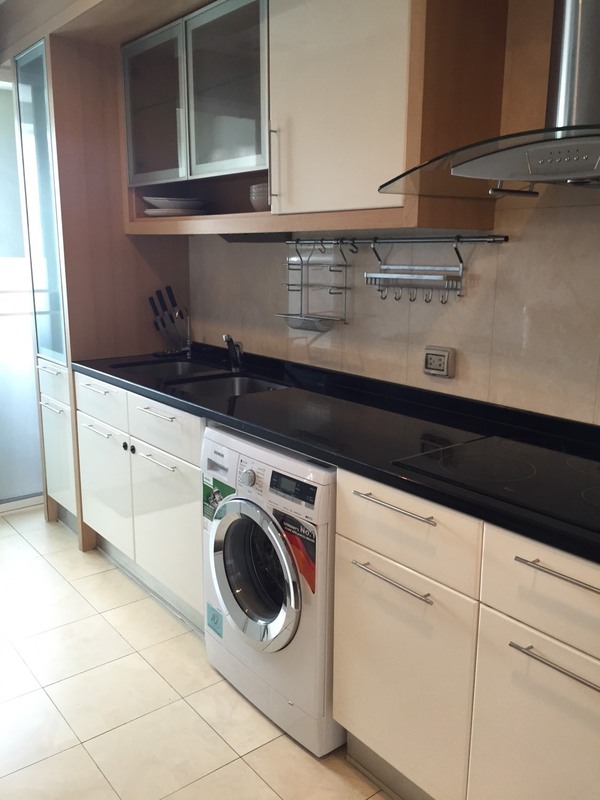 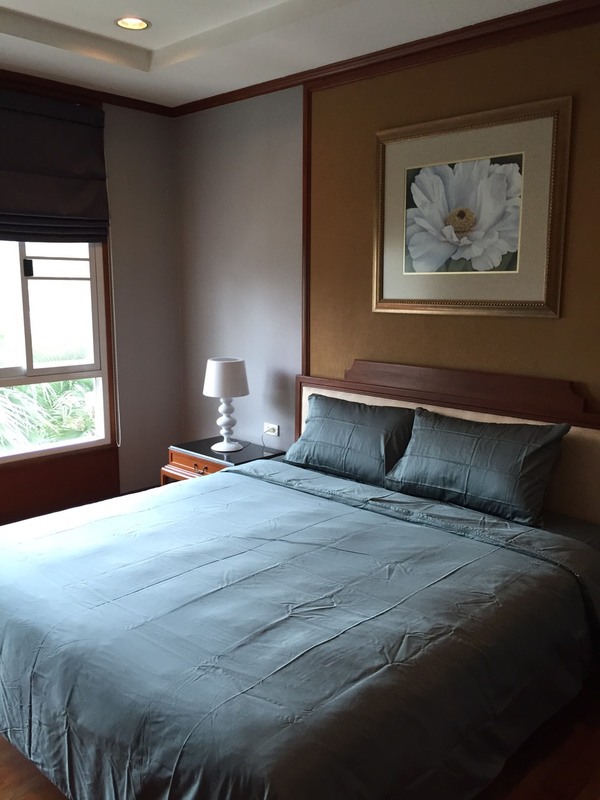 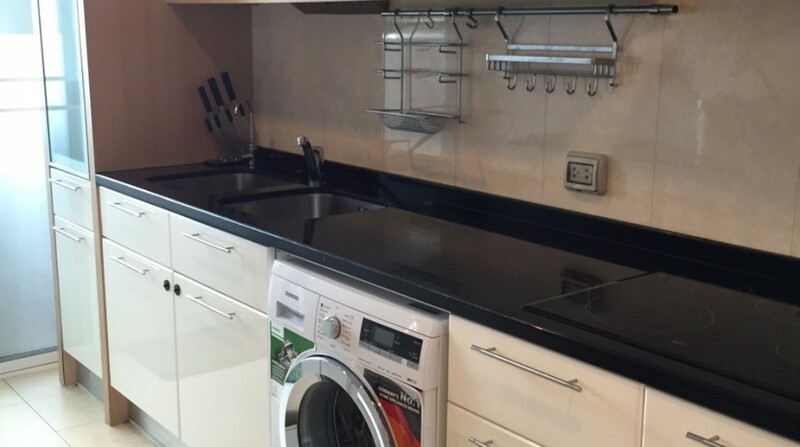 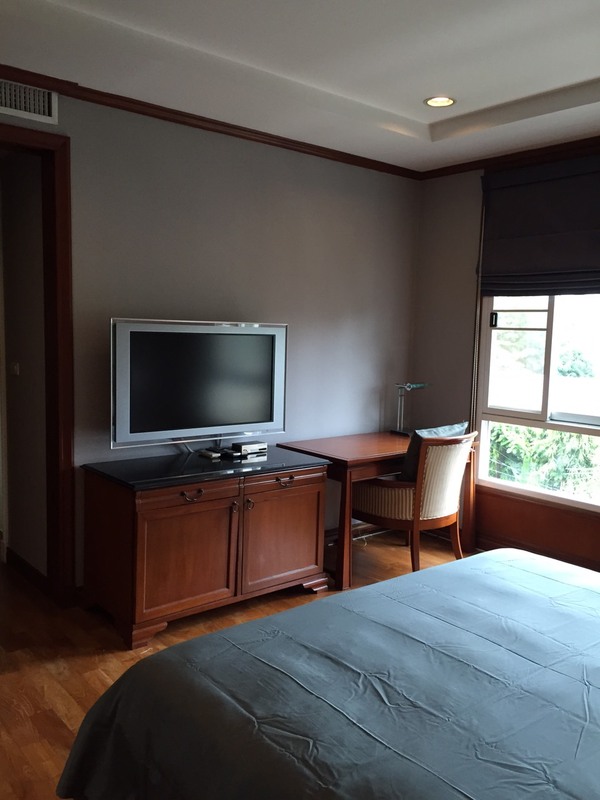 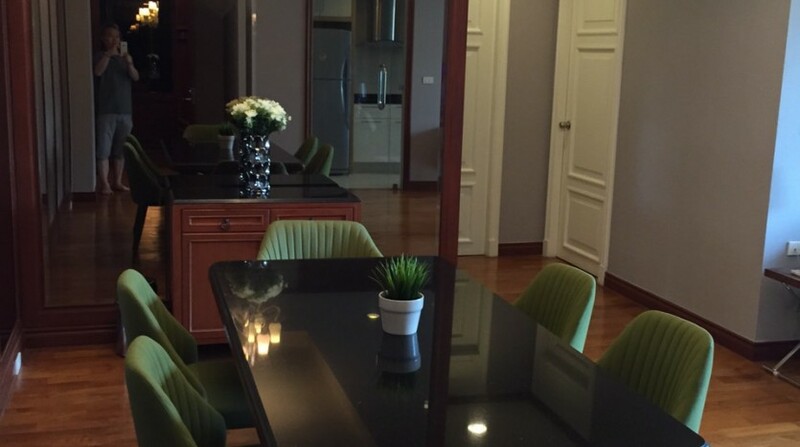 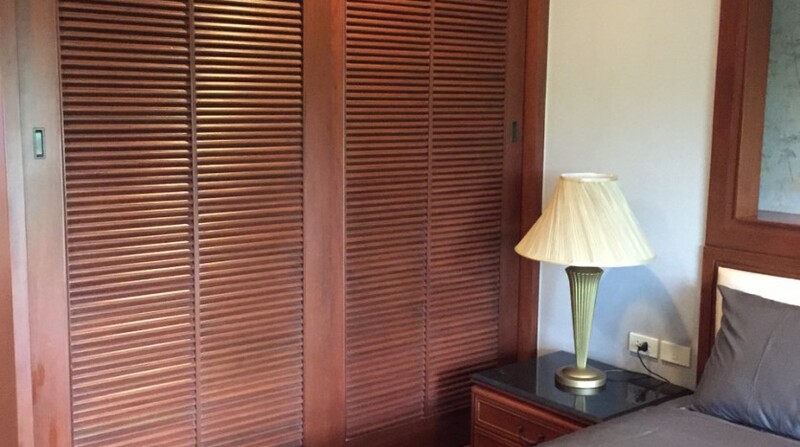 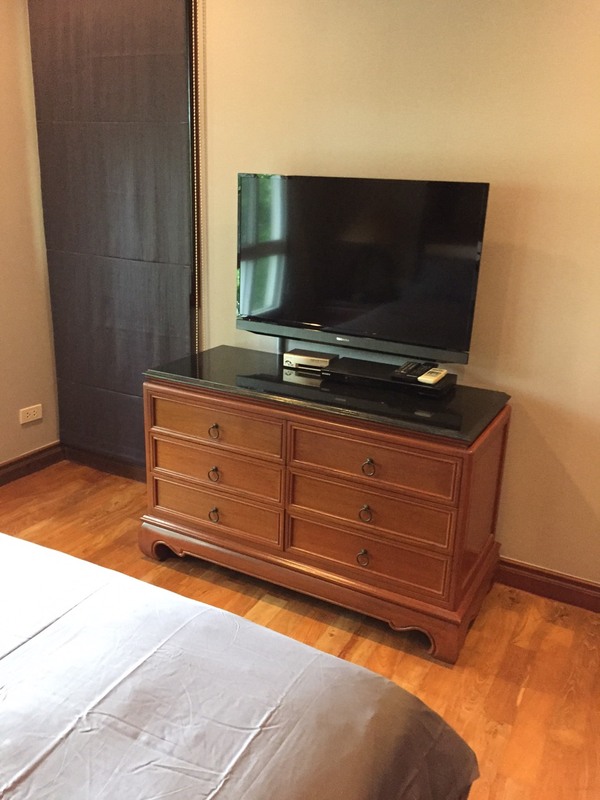 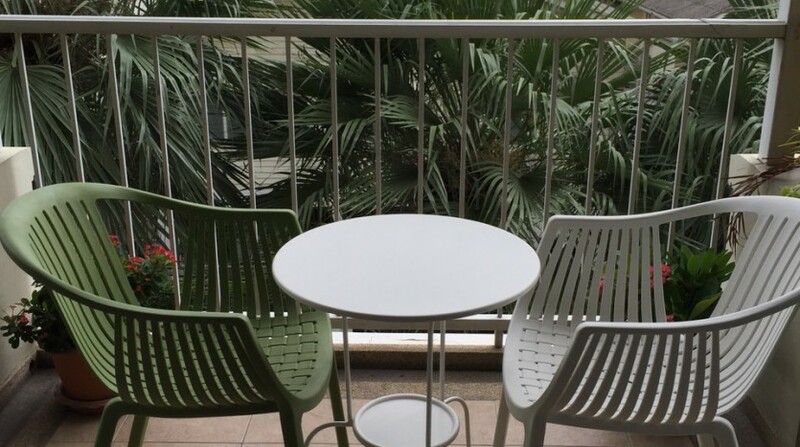 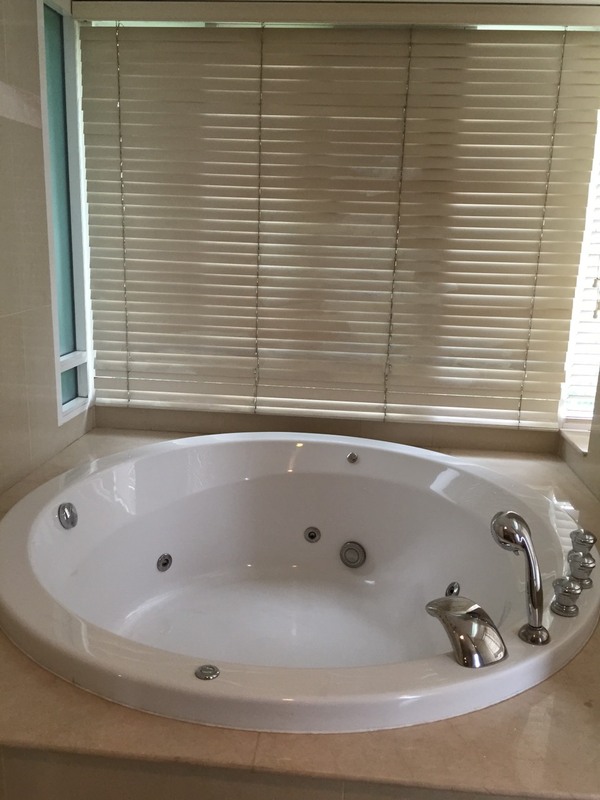 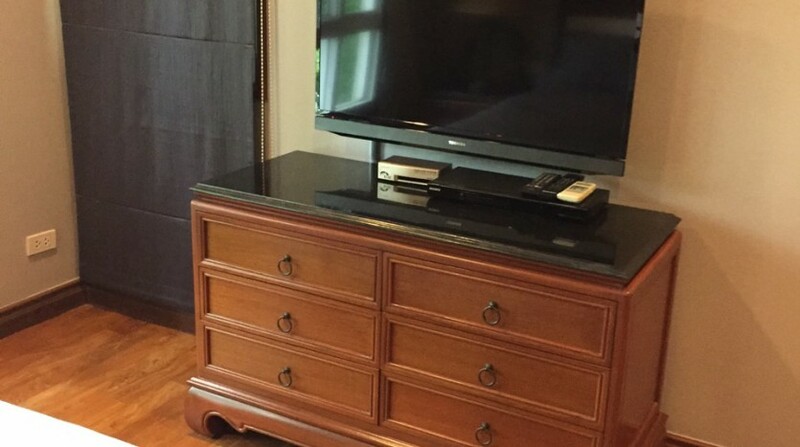 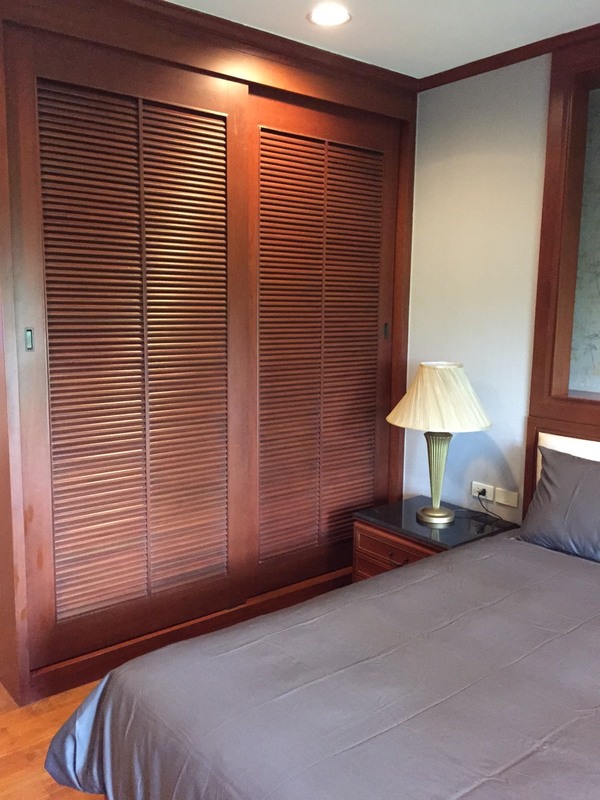 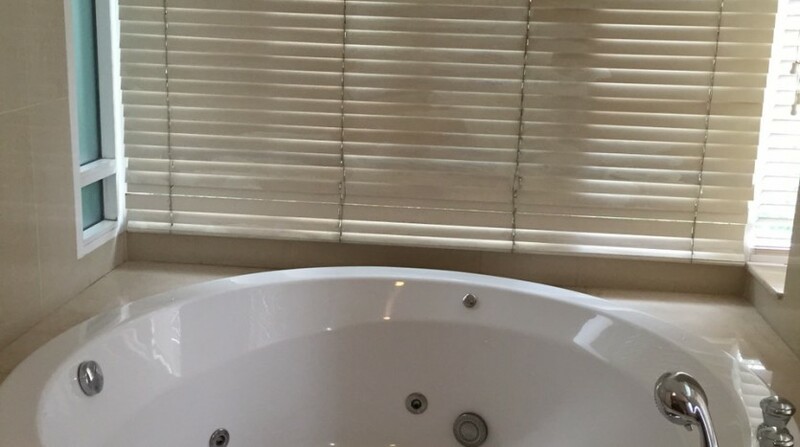 Newly renovated Two bedroom condo is available for rent and located in soi Sukhumvit 43. 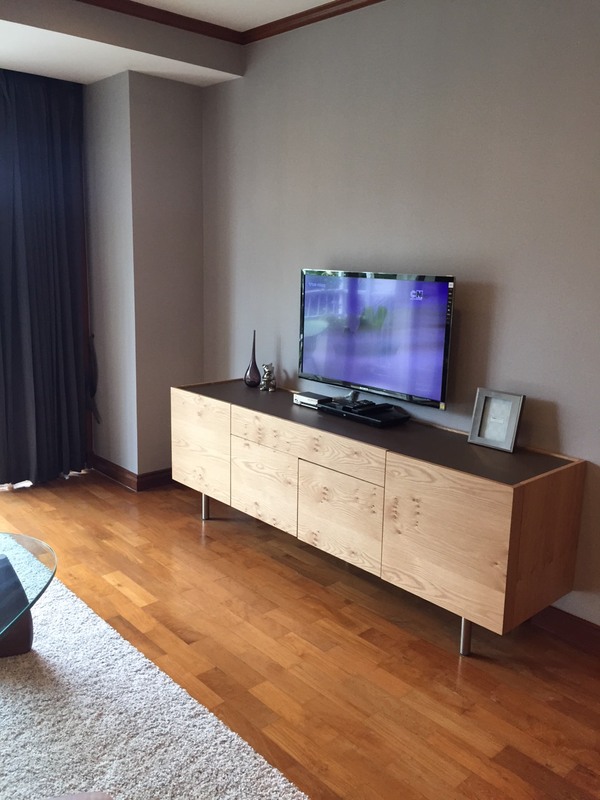 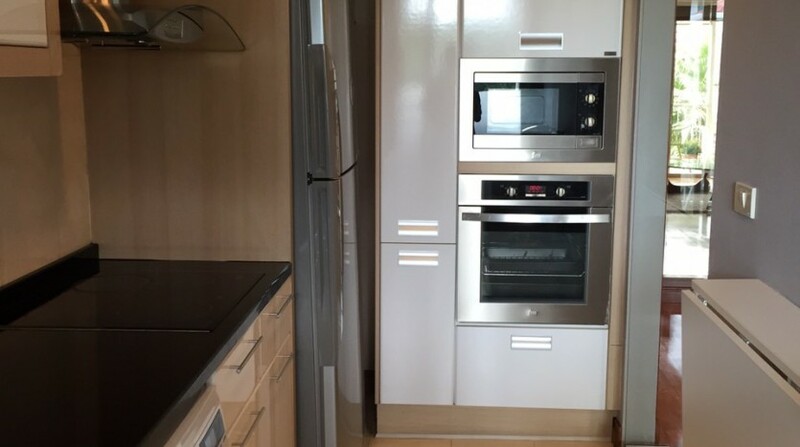 The unit is fully furnished with modern decor throughout and a well designed living area makes great use of the space. 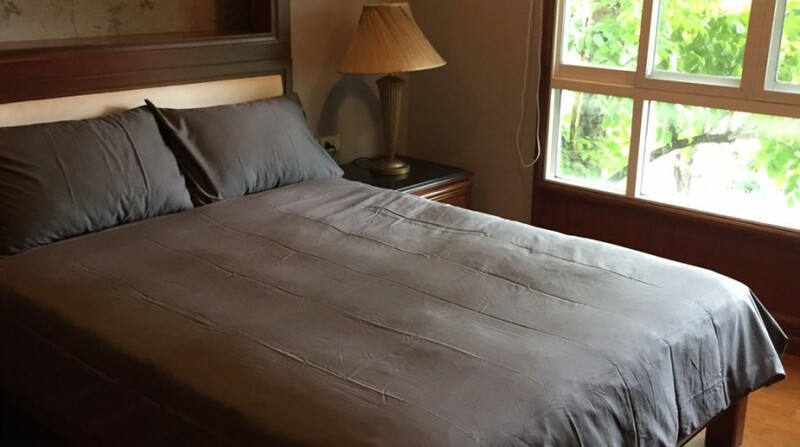 The unit is within a low rise condominium and it suits somebody seeking a bit of peace and quiet. 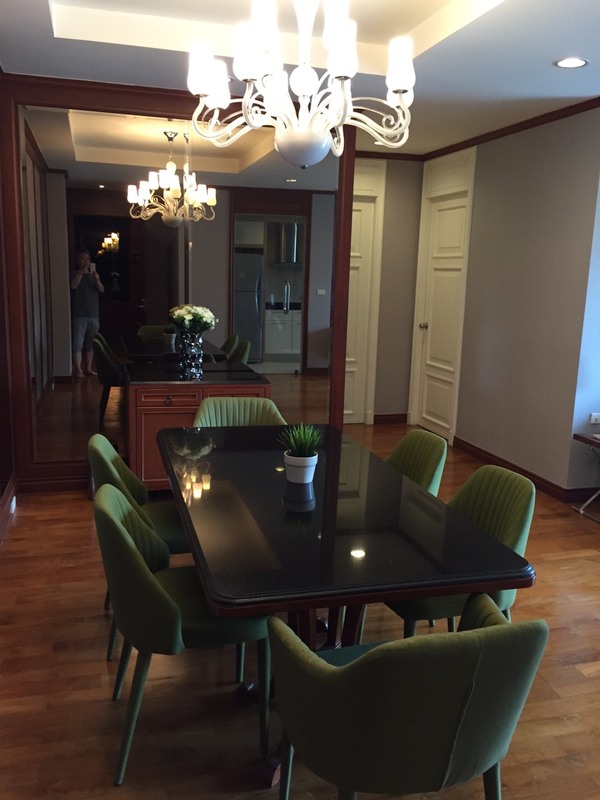 This condo is ideal for a family who want to be a bit further away from the busier side of Bangkok. 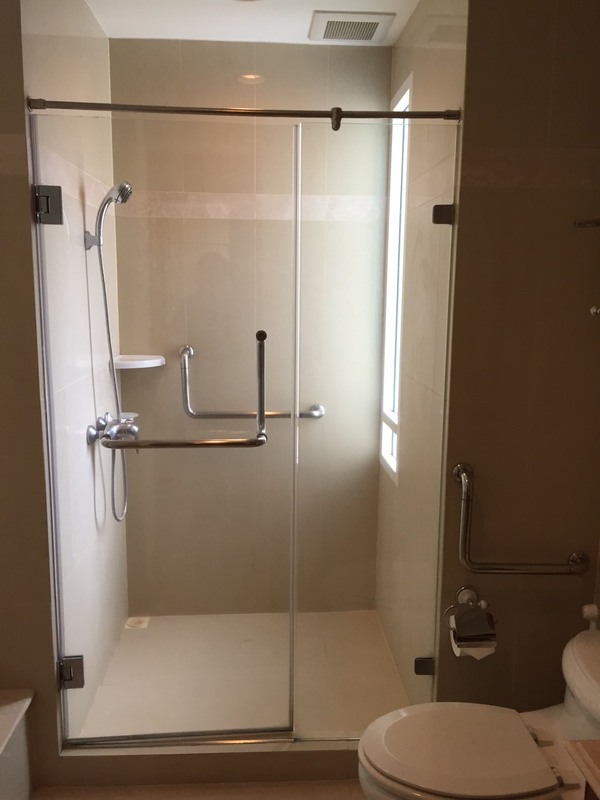 The development has a gym, pool and 24 hour security with parking.